Jenna has particular experience in cases relating to children, in both public and private law. Jenna believes in the importance of providing clients with strong representation and realistic advice with a friendly and accessible approach. In private law proceedings, Jenna represents parents and children in cases involving issues of domestic abuse, drug and alcohol misuse, sexual abuse and intractable contact disputes. She has also represented parents in international relocation cases where a parent seeks to take the child(ren) out of the jurisdiction on a temporary or permanent basis. 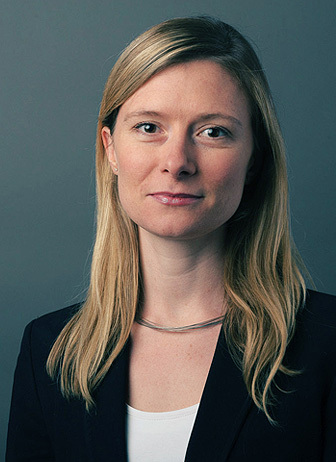 Jenna brings her wealth of experience in public law cases to private law disputes where there is a need for a fact-finding hearing or where expert evidence is required. Jenna represents parents, children, grandparents and local authorities in public law cases. Jenna has experience of cases requiring particular sensitivity, including those involving non-accidental injury, domestic abuse, severe neglect and substance misuse. Jenna provides realistic and straightforward advice from the outset and combines a friendly and approachable style with strong advocacy.